Question: What is polycarbonateX or the logo abbreviation pcX? 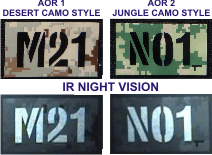 Answer: polycarbonateX is a product line of Anytime Sign, Inc. introduced in 2013 that features Lexan polycarbonate on Velcro patches rear-printed with solvent screen process (the highest quality printing process). See the video where pcX Velcro patches are not damaged by cleaning with Alcohol, Gasoline, Paint Thinner, Naptha, Hydrochloric Acid, Muriatic Acid, Sulpheric Acid, Oxalic Acid, Sodium Hydroxide, Sulfamic Acid and Laundry Bleach. They can be easily cleaned of Blood, Motor Oil, Brake Fluid, Some Types of Paint, Magic Marker, Tar, Tree Sap, Paint Ball Paint and Crayon. 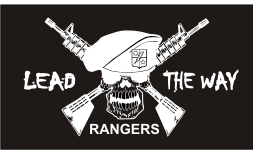 WE CAN MAKE A CUSTOM CALL SIGN PATCH WITH VINYL LETTERING. are not quick or easy to make. pcX patches require many production steps with expensive equipment by experienced professionals. Stock 3.5" x 2" pcX Velcro patches are sold in pairs. Each pair of patches cost $4 each. A pair of patches is 2 of the same patch. Forward and Reverse USA flags are sold in "SETS". Cost per set is $4 each. Patches are Shipped Free via First Class Mail*. with high heat USA Velcro brand 330 PSA 0172 adhesive. unless you upgrade to priority mail. Type the quantity of pairs or sets you want in the box. Remember that you will recieve twice that amount, for example if you order 5 pairs you will recieve 10 patches. pcX Patches are available with custom shapes and images. 1) Measure the size of your patch. 2) Multiply the Height x Width to determine its size in square inches. For example, if the patch is 3.5" wide by 2" tall, 3.5" x 2 = 7" Square Inches. 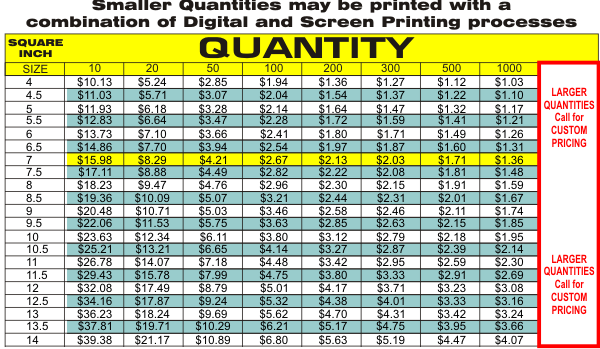 3) Look on chart for square inch size and go to the column of quantity you want to order and see your price. pcX is a trademark of Anytime Sign, Inc.